There are a variety of reasons you may need to prep your car (or a car) for long term storage. Perhaps you’re going away for an extended period of time or your college age child is off to school for a semester and they won’t be using it. Whatever the reason, there are a few tips you can follow to make sure your car is safe during a longer than usual period of no use. Firstly, let’s be sure that you keep the keys somewhere safe. While we will come out to help you any time you’re in a lock out situation, storing your keys in an easily accessible area is smart. 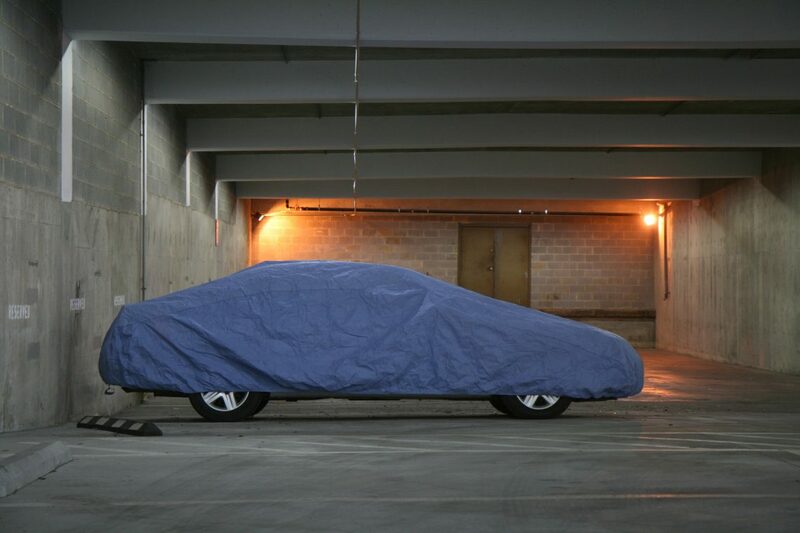 Keeping your vehicle covered takes away a lot of headache if you need to leave it for awhile. Keeping it in a garage is ideal, but if you have to leave it outside, be sure to grab an all purpose cover. If you’re storing the car for longer than 30 days, be sure to top off the gas to keep moisture from accumulating, and change the oil. It will keep your car ready for you when it’s time to fire it up again. We all know that an unattended battery will slowly loose it’s charge. If you can start the car (or have someone doing it for you) for 15 minutes every two weeks, you can maintain the battery life and have it ready to go when you’re ready to use the car full-time again. It might seem like a good time to cancel your car insurance if you don’t plan on using the car for awhile. However, there is a chance that your insurance company could raise your rates for the gap in coverage. Also, if you’re ever in a situation when you need to use the car unexpectedly, it’s good to have it covered. Be sure to call us for you any of your lockout needs in the Lehigh Valley area (484) 891-1922!